What A Win – A Great Day For Asia! What A Win – A Great Day For Asia! What A Win – A Great Day For Asia! Last year, she was the rookie of the year on the LPGA Tour. This year, she gets out on the season’s first Major and romps home as the absolute winner. 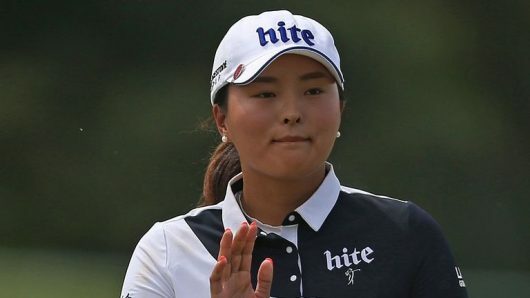 Jin Young Ko (pictured) was just awesomely incredible as she put on her game face and conquered the course at the 2019 ANA Inspiration to become the 15th female golfer from South Korea to place her name on the list of Major winners. A total of five spots on the op ten leaderboard were occupied by players from Asia. Another week and another Asian tsunami wipe-out performance on the LPGA.